Apple announced Monday morning that its new iPad will be available in South Korea and in 11 additional countries on April 20th. On the same day, the new iPad will also launch in Brunei, Croatia, Cyprus, Dominican Republic, El Salvador, Guatemala, Malaysia, Panama, St Maarten, Uruguay and Venezuela. The new iPad will also launch in Colombia, Estonia, India, Israel, Latvia, Lithuania, Montenegro, South Africa and Thailand on Friday, April 27th. 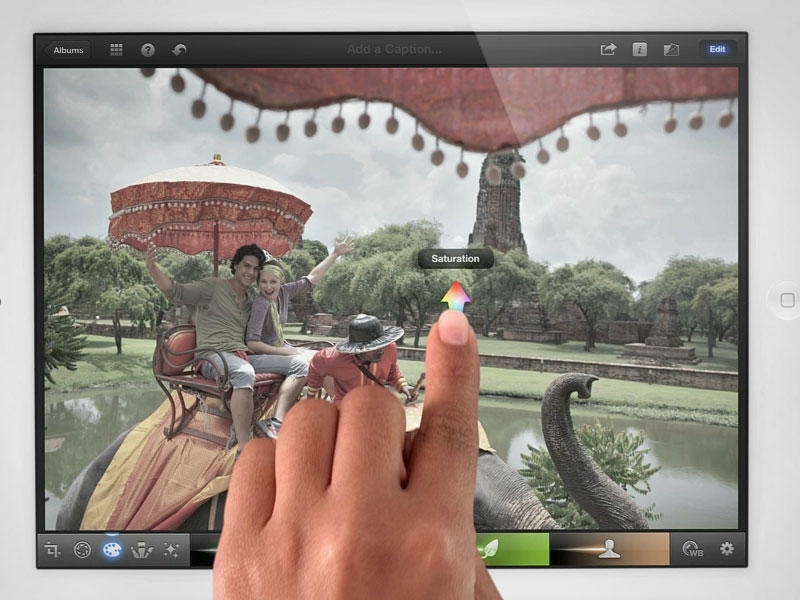 Apple's new iPad launched in the United States in March. For more information on the tablet be sure to check out our full review.